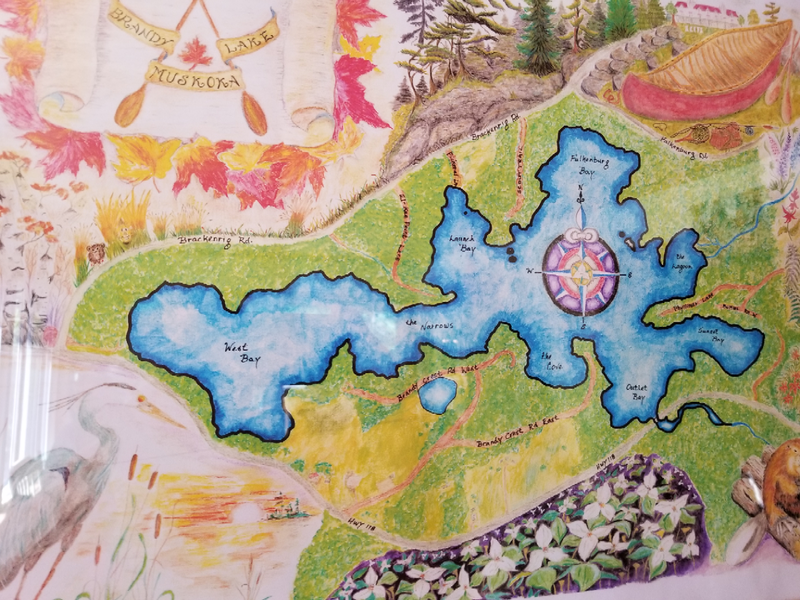 Experience Muskoka in your own Perception kayak! Get your raffle tickets now and help support watershed health in Muskoka! 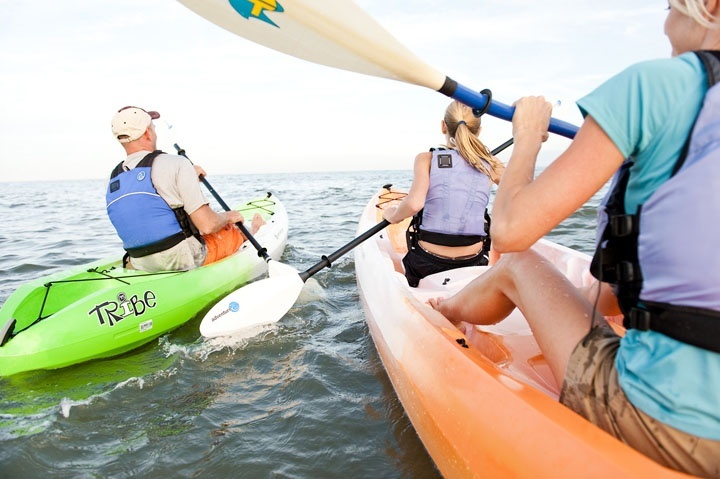 First prize is a Perception Tribe 13.5 Tandem Kayak with paddles worth $1,000, second prize is a Perception Tribe 11.5 Solo Kayak with paddle worth $797 and third prize is a beautiful handcrafted ash paddle from Grassmere Paddlesworth $200. Tickets are only $10 each or 3 for $25 and are available at Algonquin Outfitters in Huntsville and Bracebridge and the MWC office at 16 Robert Boyer Lane in Bracebridge. The draw will take place on Friday, November 27th at 3 pm in the Council Chambers at the District of Muskoka, located at 70 Pine Street in Bracebridge.